The publication of a book of the popularization of mathematics is always a reason for celebration. There are few examples that can be found in bookstores, so any new work that goes into this field should be necessarily welcome, especially if it is written by a disseminating expert like Liz Strachan, who has the rare ability to make perfectly understandable concepts that otherwise (and hopefully) would require more than our full attention. “Numerical curiosities”, the book that Alianza Editorial has just published, is in any case, by itself, a true magnet for the interest of readers. Its title says it all. If mathematics is interesting, even more so if we go into it, and never better said, innumerable numerical curiosities. The book has a particular structure. The author has written small chapters or sections, each dedicated, for example, to a whole number, from a list that goes from zero to 1,000,000.007. Among this apparent long sequence are a good number of numbers that star in curious and interesting situations, but also groups of them, such as prime numbers, perfect numbers, or factorials. Everyone seems to have a story to tell, and Strachan devotes short chapters to unraveling their mysteries and the reasons why they appeal to us. 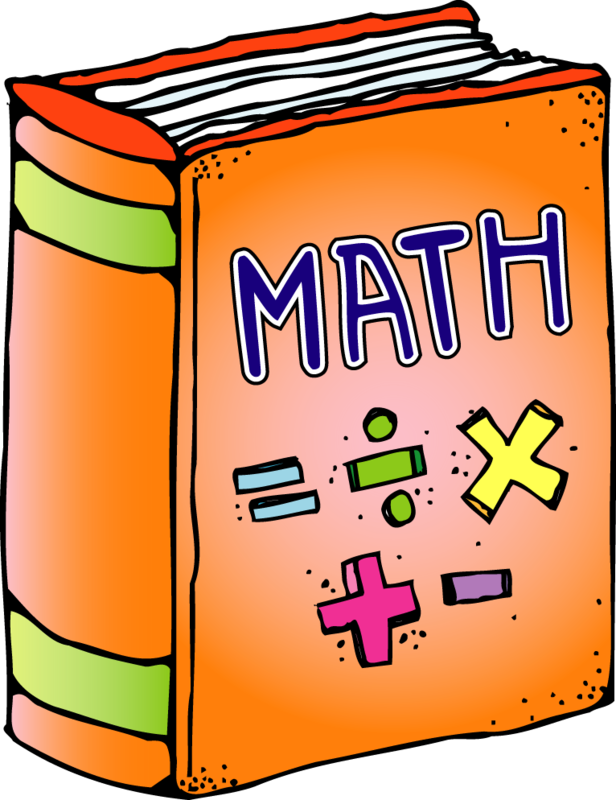 We will also find references to palindrome numbers, to concepts such as perfect squares, exponents, Fermat’s theorem, the Fibonacci sequence, etc., topics that students will easily remember, and others more enigmatic and therefore more surprising. Many of the chapters contain illustrations and explanatory figures that greatly help to understand each topic. The mathematics employed, in any case, are simple and accessible to almost anyone. In fact, the book is not intended for experts in mathematics or just for those interested in this field, but for all kinds of readers who want to learn and entertain themselves, almost like when we spend a few minutes solving a hobby in a newspaper or magazine. In its paperback format, “Numerical Curiosities” is an ideal work to accompany and distract us for hours, for example, in our boring trips on public transport. At home, it will help us to satisfy that always necessary quota of educational reading and at the same time fun.